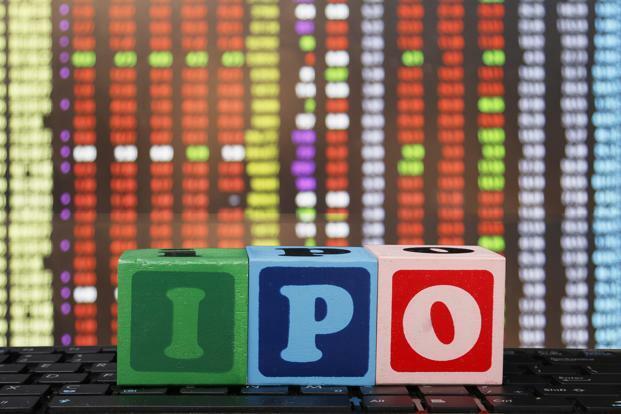 Mumbai: Analysts believe CreditAccess Grameen Ltd’s (CAGL) IPO to raise upto Rs 1,131 crore is priced aggressively with a price band of Rs 418-422 per share, and have expressed concerns over near term gains. CAGL is a Bangalore-based NBFC with forte in microfinance lending. They are focused on rural India and the under penetrated rural market provides growth opportunities. Emkay Global Financial Services Ltd recommends that investors avoid the issue. “ Considering inherent risk associated with the business model along with low RoEs,(return on equities) we believe that the valuation premium is not justified,” Emkay analysts Jignesh Shial, Kushan Parikh, and Himanshu Taluja said in a note on 3 August. Emkay analysts pointed that the company witnessed sharp rise in gross non-performing assets (NPAs) and credit cost in past 2 years post demonetization. Even as it maintains 100% provision coverage and has zero Net NPA, the however overall portfolio quality remains challenging considering higher geographical risk as well as uncertainty over customer profile, the brokerage firm added. CAGL’s gross AUM grew at a CAGR of 57.45% from Rs 801 crore as of 31 March 2014 to Rs 4,975 crore as of 31 March, the company’s red herring prospectus showed. Emkay pointed that however, the actual count of customers for the same period has increased by around 32.4% CAGR. “This particularly creates two probable scenarios for growth; either the company has been disbursing incremental loans to same set of customers else overall ticket size of the company have seen a rapid rise,” Emkay analysts said. “Both this probabilities indicates exposure to overleveraged customer base which possess higher risk of future defaults,” Emkay analysts added. In a note on 7 August, Asit C Mehta Intermediates Ltd pointed that the management is confident to carry the same growth in the near future. However, Asit C Mehta analysts pointed that at the upper price band of Rs 422 its asking price is at a P/E (price to earnings) of 35.17 times and P/BV (price to book value) of 3 times based on FY18 data, which makes it fully priced, and it recommended subscribing the issue with long-term prospective.